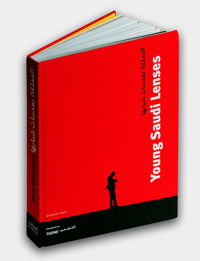 A collection showcasing works from some of Saudi Arabia's best young professional and amateur talent. 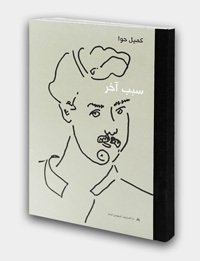 Collected articles on daily life by renowned painter and writer Kameel Hawa, published in Al-Qafila Magazine over a period of eight years. 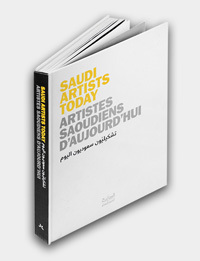 Al Mohtaraf, the Saudi design house, is proud to present this collection, bringing together work from some of Saudi Arabia's leading modern artists. A coming together of a special collection of word art design, using a variety of printing techniques and a fine selection of paper. 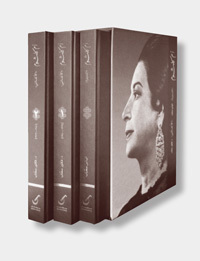 Presented in a beautiful boxed set, Oum Kolthoum: Life & Works consists of three luxurious volumes chronicling the life, music and poetry of one of the Arab world’s most famous cultural icons. 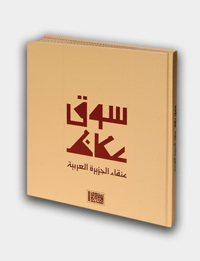 A comprehensive reference of the famous Souk Okaz and its important role in the development of Arab poetry. 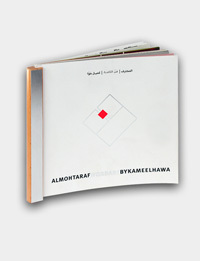 Published by Al-Mohtaraf in conjunction with the Higher Commission for Souk Okaz. Hawa’s vibrant watercolors of flowers present their subjects, not in their natural environment, but in a domestic setting that draws the reader’s attention to each bouquet’s beauty and fragility. A selection of 27 pencil sketches and drawings. Whilst some were later developed into oil paintings, each sketch stands on its own as a powerful expression of the spirit and form of its subject. Women are a prominent subject matter in Hawa’s work; the women portrayed in this collection of oil paintings reflect the artist’s fascination with the feminine form.